Katie Price has revealed Oscar Pistorius was messaging her before his conviction for murder. The Loose Women panelist was discussing her fascination with serial killers on the ITV daytime show when she made the revelation. Price claimed the disgraced South African athlete messaged her on Twitter during his murder trial. He was direct messaging me during his case when all the media stuff was going on before the verdict. She also explained why Pistorius, who was found guilty of killing his girlfriend Reeva Steenkamp, contacted her in the first place. I mentioned him in a column I did and it started from there. He was thanking me and I thought, ‘Is this really him?’ My brother saw the messages and then he had a verified tick. It was definitely him. [In the column] I was saying you’ve got to let the courts decide. Don’t judge anyone until the courts decide. Pistorius, who was found guilty of culpable homicide for shooting Reeva four times on Valentine’s Day in 2013, was sentenced to a maximum of five years and given a three year suspended sentence for reckless endangerment. After being released on house arrest, his appeal request was granted and his conviction was overturned and replaced with a murder charge, the Mirror reports. 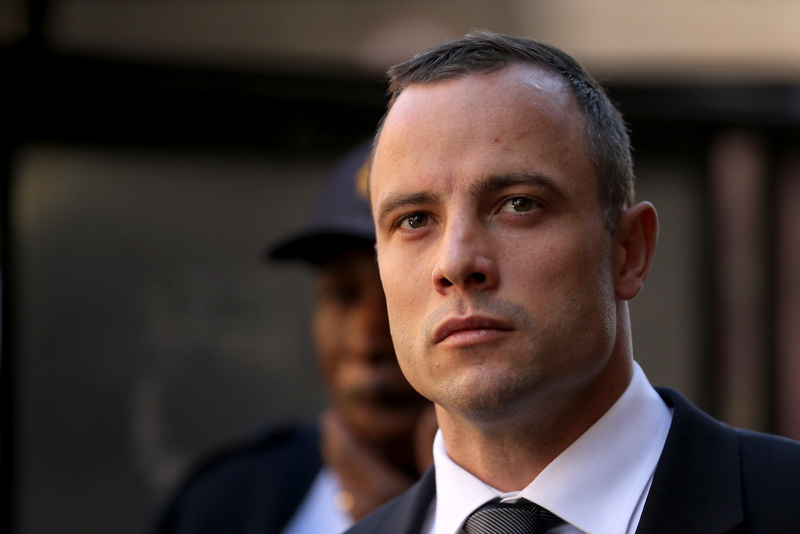 Pistorius will return to court on June 16 for sentencing.